I feel a slight quiver of trepidation as I begin this post – a little like the boy who pointed out that the emperor has no clothes. Random sampling is a myth. Practical researchers know this and deal with it. 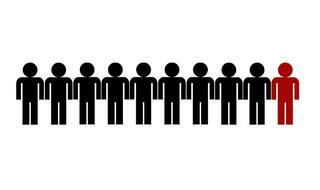 Theoretical statisticians live in a theoretical world where random sampling is possible and ubiquitous – which is just as well really. But teachers of statistics live in a strange half-real-half-theoretical world, where no one likes to point out that real-life samples are seldom random. 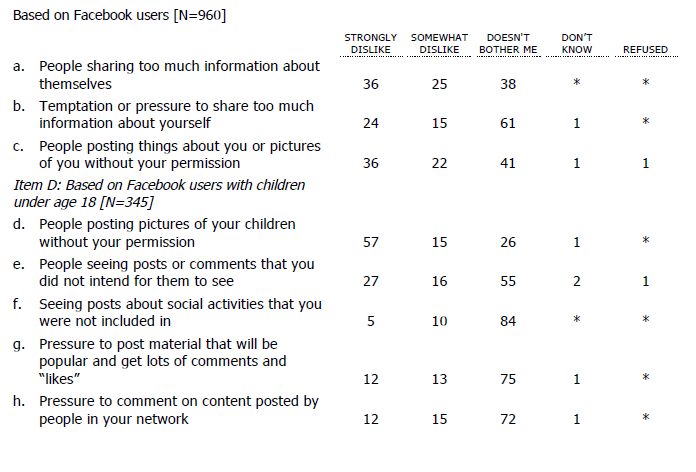 It’s one of the great questions of our times: if you have loads of interesting data that can be used for the benefit of all, how does that square up against people’s desire, or indeed right, to maintain control over their own information? I suspect there are many such debates on the horizon, but for now you’d be hard-pressed to find a more perfect case study than that of England’s National Health Service (NHS) and the data it holds on its patients. This is a highly politicized mess, as the British government is gradually privatizing the NHS, but the key facts stand above that particular fray. 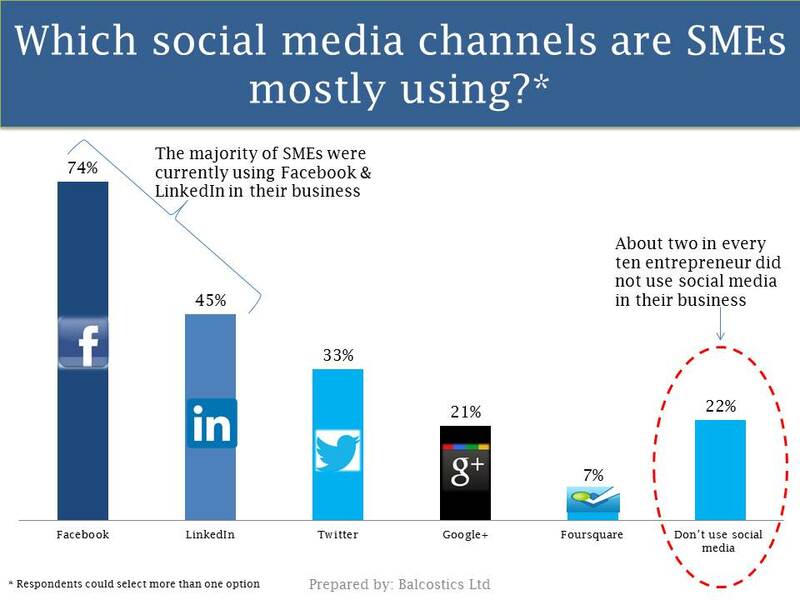 Are you currently using social media in your business? If not, now is a great time to start (Just look at the data)! 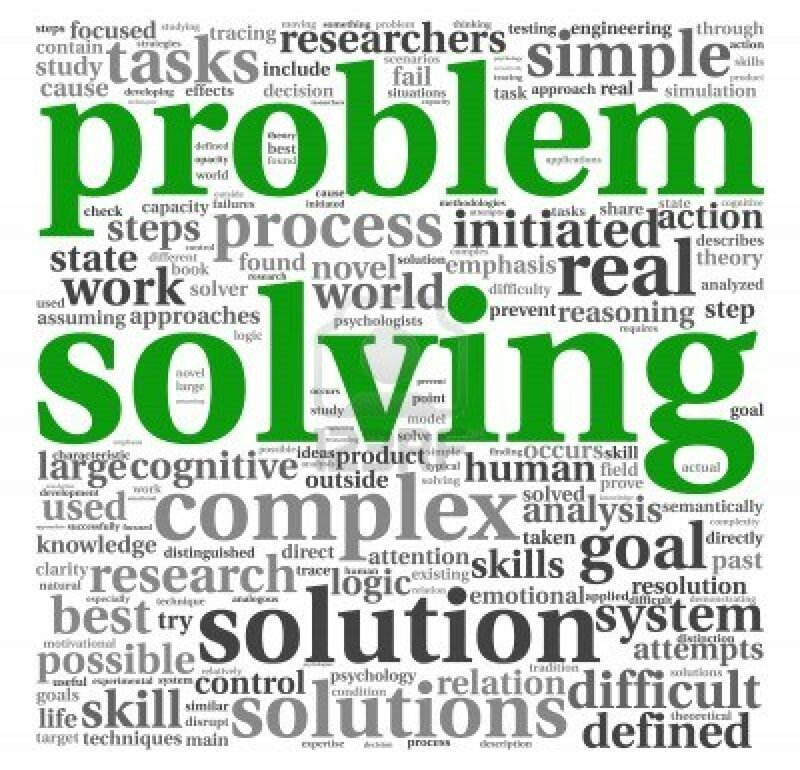 Dwayne Spradlin highlighted in his Havard business review article “Are you solving the right problems?”, the importance of asking the right questions and thoroughly defining the problem. Be extremely careful in the initial stages of a research, when you are preparing your proposal and outlining your purpose. Seek assistance to clearly outline your research question and objectives, especially if you’re uncertain about there effectiveness in providing the required information needed to make decisions. Two companies will be selected to attend the WeXchange Conference to complete a second round of pitching. This event is hosted by FOMIN in partnership with Ellas² and NXTPLabs and will be held in Miami in December. We pray for God’s guidance and do keep us in your prayers as we continue on this quest to change the status quo relating to information & decision making across the Caribbean. Jamaican Entrepreneurs are not in it solely for the money! 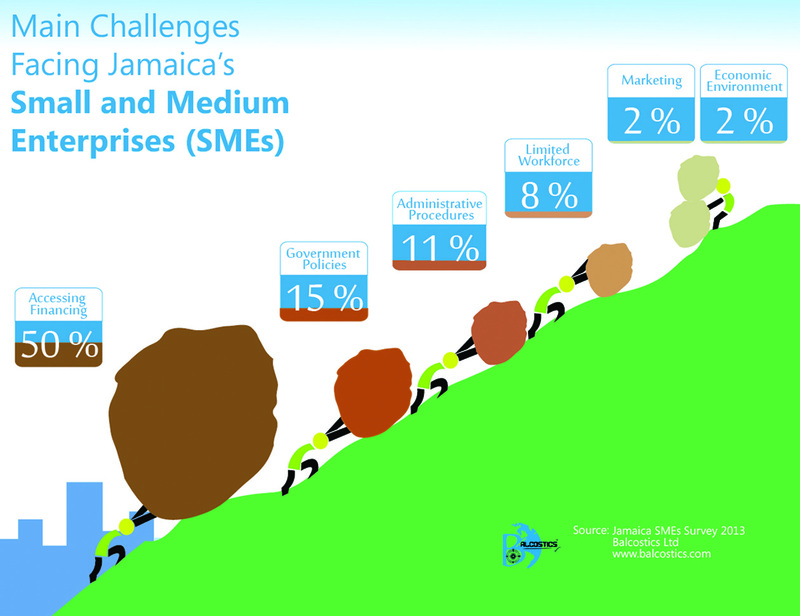 Only about 1 in 10 Jamaican entrepreneurs saw the possibility of great financial reward as the main driver (impetus) for starting their own business – The Jamaica SMEs Survey Report 2013. Jamaican entrepreneurs were more motivated by the mindset of actually owning a business – it was a “personal goal” (35%). In addition, there were some who “saw the market opportunity” (34%) and those who wanted to find the “freedom that owning a business allows” (16%). More males were in it for the freedom, while more females saw it as a personal goal. Entrepreneurs are social beings who are not fully understood based on their complete and blatant need for actualizing the possibility of a business idea. This is what we found to be the main fiber that connects the Jamaican entrepreneur to those of the world, not the money!